Dear reader throughout our last few posts we were discussing about field identification of different types of soils. In this regard, it have to keep in mind that filed identification tests of soil do not produce accurate idea about soil sample and an experienced engineer cannot predict right idea. He must have through knowledge about the geology of the project. Organic content in soil is carefully handled as it renders peculiar behavior to soil that cannot be explained with conventional soil mechanics. We have discussed about few aspects of organic soil in our previous post. 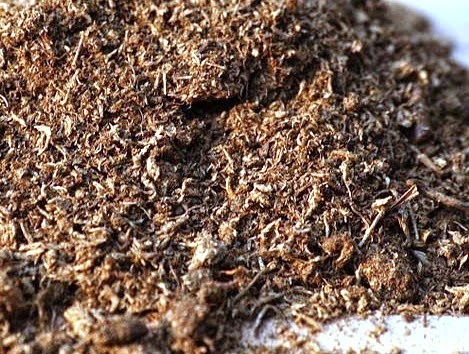 The organic content in soil is determined in laboratory by monitoring difference in liquid limit before and after oven drying. But we have no facility to check these in filed. So have to depend on color and odor of soil. 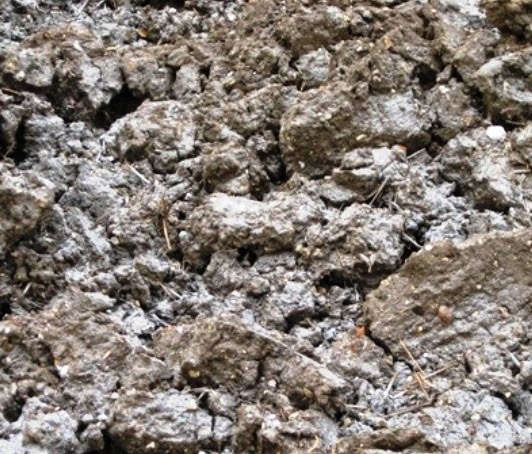 Moist and fresh organic soil generally has a distinguishable odor for decomposition of organic matter. The odor can be enhanced by heating soil sample. Besides it have distinguishable color; generally they are of dark color. Such soil is called organic clay. Dear reader we have discussed about collapsible behavior of loess soil in our previous post. We learnt the dry strength of loess soil in previous post. We learnt the dry strength of loess is the contribution of clay and calcite. Under saturation, they lose cementing properties provided by above mentioned two constituents. So calcium carbonate (calcite) is important constituents to indentify such soil to examine its dry strength. In this test, dilute hydrochloric acid is used to identify calcite in clay soil. A strong reaction is observed when there have calcite content, otherwise we can conclude that colloidal clay render cementing properties. This test is used to determine highly plastic clay. If a lump of soil in slightly moist or dry soil is sliced with knife, a shiny sliced surface indicates very plastic clay. In case of dull surface, the sample is taken as silt or low plastic clay.